UK's favourite tabloid has been born again following the royal birth, changing its masthead to The Son in honour of the Prince of Cambridge being born. Rupert Murdoch's paper has gone all out with its coverage of the royal birth, even setting up a baby monitor on its stories with a direct video feed to the front door of St. Mary's Hospital in central London. The Sun reported how the nation "has been waiting with bated-breath for this historic day since the royal couple announced they were expecting their first child in December 2012. 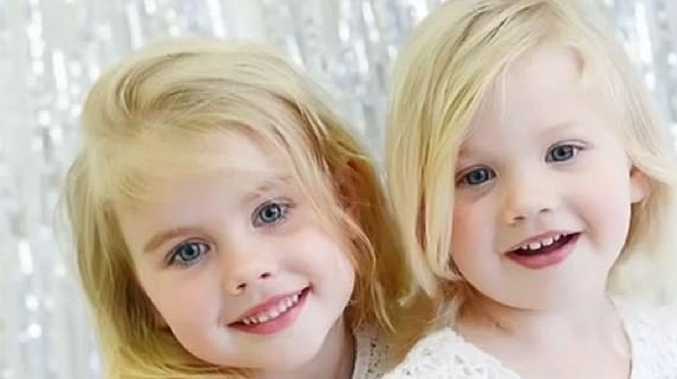 Kate had a rocky start to her pregnancy when she had to be admitted to hospital with Hyperemesis Gravidarum, a severe type of morning sickness. Prince William was also born in the famous hospital wing in 1982 - with his brother Harry following two years later. He made his public debut with his parents outside the hospital, wrapped in a white blanket carried in the arms of his mother Diana. The baby Prince already has a tour scheduled for 2014 when he will be joined by his parents on a trip to Australia and New Zealand. Prince Charles and Princess Diana also took a 9-month-old Prince William Down Under in 1983. Prince Charles was delighted with news of the birth. "Both my wife and I are overjoyed at the arrival of my first grandchild. It is an incredibly special moment for William and Catherine and we are so thrilled for them on the birth of their baby boy,'' the Prince of Wales said in a statement released by the palace. Prince William's wife, Kate, checked into the private wing of a central London hospital on Monday night. The baby was born at 1:24am AEST but he was not announced for a few hours later. 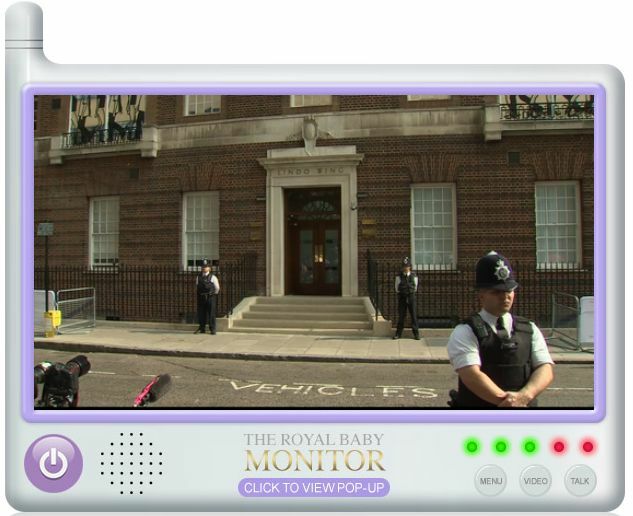 UK's Sun newspaper has set up a Royal baby monitor with a live camera stream outside the hospital. The home page of The Son celebrating the royal birth.